Employee engagement is an essential requirement under the new Health and Safety at Work Act that was introduced in New Zealand earlier this year. Yet, for many in the construction industry, where technical skills are valued over management ability, knowing how to encourage and engage workers does not always come naturally. Safety software can help workers improve their engagement with work duties as well as health and safety systems. To help, here are two frequently asked questions that may improve your understanding of employee engagement in the construction industry. Question 1 – Is participation and employee engagement the same thing? When it comes to understanding employee engagement, it's essential to know what participation means as well. This is because engagement and participation are related undertakings and when one is worked on, the other can also be improved. More specifically: Engagement is the involvement of employees in a businesses' everyday, as well as strategic, health and safety decisions. Participation, on the other hand, is the ways that workers draw attention to health and safety concerns, engage with the decision-making process and address issues by offering suggestions. Meeting your duties involves a collaborative approach with your workers. What is a reasonable and practical course of action is dependent on the needs and perceptions of both you and your workers. Additionally, the size and nature of risks that are present in your business will impact what is deemed acceptable and satisfactory. How can workers engage their health and safety systems better? Question 2 – Should all workers be engaged? The democratisation of health and safety aims to improve the opportunities for workers to engage with health and safety systems. As such, all workers of a business or undertaking must be able to access and participate in the improvement of the work site's health and safety. It does not matter if they are on-site builders, labourers or admin staff working behind the scenes, all workers have the right to reasonable participation opportunities. However, when engaging with a specific health and safety risk or hazard, you only need to include workers who are, or are most likely to be, impacted by the matter. While there are a number of ways improve workers engagement, one of the most effective is the use of a safety app. With quick and easy access to documentation, such as incident reports or a work site safety checklist, workers can access what they need when they want to. If you would like to know more, talk to the experts at SiteApp today. With the implementation of the Health and Safety at Work Act, businesses in all sectors have been forced to reevaluate their current systems and processes. With broader responsibilities, businesses and contractors are now required to interact with their employees and workers in greater depth. A safety app's innovative design can help employees engage more with their work by cutting wasted time and effort. While the impact that employee engagement strategies can have on health and safety cannot be understated, its effects on other business measures, such as productivity and quality, are not always discussed in relation to work site safety. In a recent video, Country Manager for Chep NZ Mike O'Brien said that by engaging staff members, companies from all sectors can reduce health and safety incidents. "We've got 64 to 65 million movements happening through our business every year. We're using a significant amount of trucks and forklift movements to load pallets in and off vehicles as they come through our service centres. As a result of that, we have a huge amount of risk that creates some quite challenging environments to get health and safety right," he said. "We've got a lot of people moving a lot of pallets and they've very heavy – around 25 to 30 kg – and so what we did was we brought in some external support partners to come and help us identify and put in practices around manual handling champions, and so we built up that champion capability right throughout our business." The result was a reduction in manual handling incidents from 35 in 2011 to zero in 2014. New Zealand's Food & Grocery Council (FGC) Chief Executive Katherine Rich said that buy-in from staff is essential to health and safety. "For that to happen the direction has to come from the top, as it has from Mike O'Brien in Chep's case, and they've had some great results because of that. It's something others can learn from without having a close call," she said. 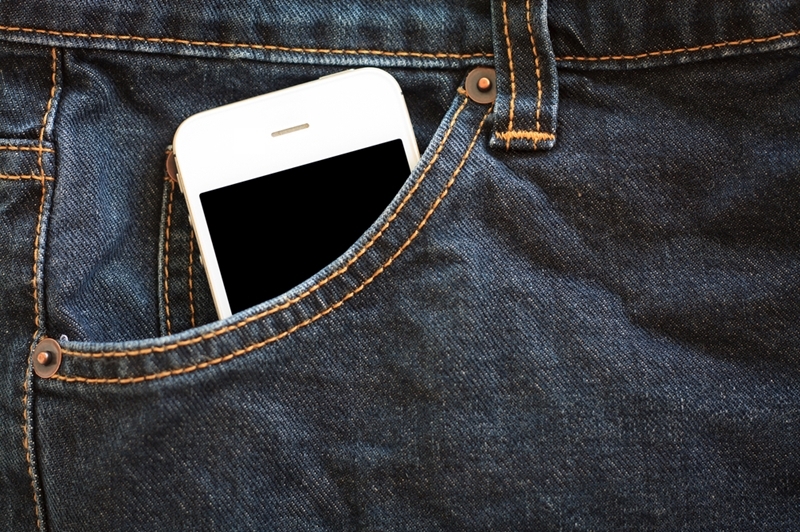 A safety app allows you to work from anywhere. As can be seen from Chep NZ's example, by engaging employees, workers and contractors, businesses can ensure they are satisfying workplace health and safety compliance requirements. By engaging employees you can also help to improve productivity and other performance measures. Yet, employers need to ensure that they are engaging their employees through productive and effective means. But the way the current state of employee engagement around the world, this won't be an easy task. Gallup's State of the Global Workplace study found that within Australia and New Zealand's workforce, only 24 per cent of employees were engaged. On the other hand, 60 per cent of workers are not engaged and 16 per cent are actively disengaged. What this means is that companies are already on the back foot when it comes to employee engagement. However, this does not mean the task is impossible. In fact, one way businesses can work better with their employee to cut down redundant processes and introduce manageable forms of automaton is through a safety app. Take New Zealand's own SiteApp, it has a number of features specifically designed to help engage employees. With an easily-accessible communication platform, workers know what they are meant to be doing, as well as their team's role. 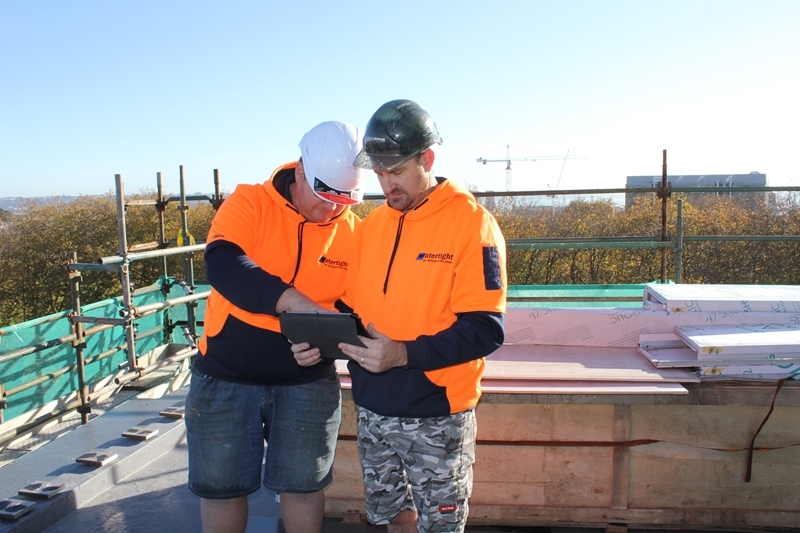 As construction teams move between multiple sites, workers can harmonise documentation across all working locations. This cloud-based safety app can ensure documentation is safe and sound, while also allowing workers and managers year round access – no matter the time or the place. As employee engagement continues to be a major obstacle for businesses seeking workplace compliance, it is essential to get directed and effective help. Contact a representative of SiteApp today. When it comes to the construction industry, projects involve multiple stakeholders and sites home to a range of machinery and fall risks. As such, construction companies shoulder a number of health and safety obligations. This is one of the reason's New Zealand's Watertight began using SiteApp, as part of their health and safety system. We were doing a lot of paper-based processes every day, such as task analysis, site analysis and toolbox talks, but we were running into problems – Ken Mackenzie, Watertight. "We place a very high emphasis on safety at Watertight due to the environments we work within. We work from roofs, below ground, we work from confined spaces – so we have to know what we are doing and we have to be doing it right every day," said Co-Owner and Operations Manager Ken Mackenzie of Watertight. The New Zealand company is a staple part of the construction landscape and has years of experience providing complete building solutions to a range of commercial and residential clients. With up to 20 workers on the books at any one time, ensuring worker safety across all sites can be challenge. So when they turned to SiteApp, Ken was pleasantly surprised with the benefits on offer. With the new Health and Safety at Work Act, many companies are in need of a workforce that thinks independently about health and safety matters. Watertight is no different. But with the multitude of sites and the nature of the work, traditional safety systems have not been able to accomplish this. This is where SiteApp stepped in. "We were doing a lot of paper-based processes every day, such as task analysis, site analysis and toolbox talks, but we were running into problems. For instance, if a worker travelled to a site but left a form behind, they would have to return to the office. This lead to delays as the workers could not start until the they had the required documentation," he said. "With SiteApp, they only have to carry around an electronic tablet and every single aspect of their project is preloaded. Take for instance the MSDS sheets, both for the public and customer, are all in there and ready to use." One of major advantages Watertight found when using SiteApp over their older paper-based system was how flexible and adaptable it was. 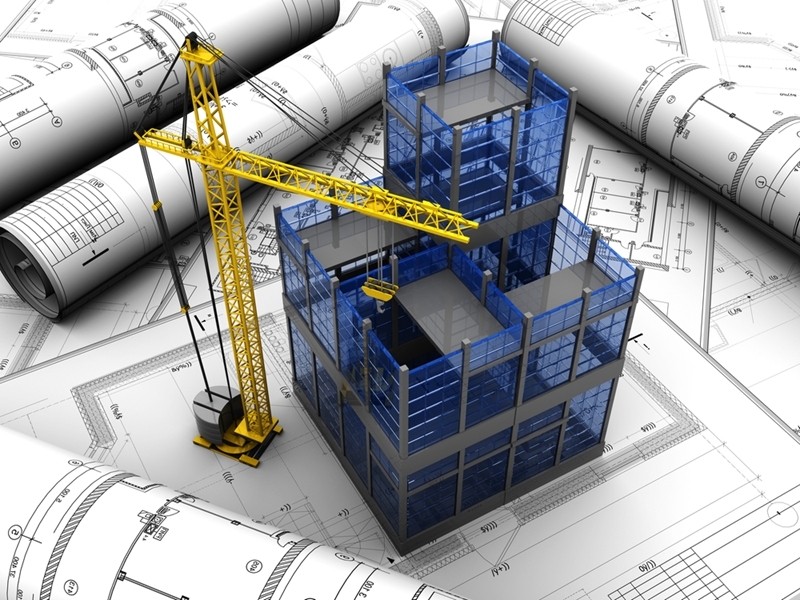 In the construction industry, no two projects are the same. Varying customer standards and needs, differences in building layouts as well as the different companies that may be on a site all come together to create novel and new health and safety challenges. "SiteApp allows workers to have all the documentation they need in one source. If a job needs ropes, harnesses, if they are going to put in full restraint or full arrest, just by looking at SiteApp they know the health and safety specifics of the job before they even get out of the van." As SiteApp uses the cloud to store documents, managers and supervisors have the ability to check the progress of projects without needing to visit all the sites. "When I am in the office, I can't go to twelve sites at once. But what I can do, is look at web-based feature of SiteApp and see that they have completed, for instance, their task analysis and their JSSA. The oversight offered by SiteApp means I know when they have looked at the jobs, analysed the risks and implemented a strategy to meet them," Ken said. "But it's not just me, the customers can also see what is being accomplished and it saves them a lot of time going back and forward, sending emails and rushing down to sites with essential data sheets." SiteApp also allows key documentation to be emailed from any electronic device, meaning workers can keep clients in the loop with up-to-date information. "Before SiteApp, I would routinely hear from customers: "Ken, I need the MSDS 7120 Blue, and you cannot start work before I receive it." That would have wasted an entire day as workers would go home or go back to the office. But now, when our customers need something, our workers imply punch it up on their tablet and email a form straight through to them." SiteApp allows workers easy worksite compliance features. For Watertight workers, jobs carry a number of risks. From undertaking projects in confined spaces to jobs that expose them to fall hazards, workers need a comprehensive safety system in place to ensure hazards are avoided, eliminated or mitigated. One of the the major problems with this is having staff engage with the system. An organisation could have the most comprehensive system, comprised of a variety of dedicated processes, but if workers are not engaging with the system, processes and obligations – it's all for nothing. The administration duties associated with paper-based systems were a major drain on time. It was also a cause of friction, as Watertight workers were not overly excited about their responsibilities. "Trying to ask a hairy builder to look after a few pieces of paper, it soon disappears in his van – typically becoming a napkin after a Burger King," he said. "These are not the kind of people that look forward to keeping folders and doing paperwork. They would much rather have a tablet, take a picture and press a button. By streamlining the process, it not only helps us overcome challenges and better address risks, it also helps them understand what we do and why we do it." SiteApp allows workers to become more involved in business health and safety processes. With real-time information, and easy access to managers, employees and contractors are in a much better position to engage the processes that keep them safe. For organisations using older, less agile safety systems, the benefits of streamlining your processes can help drive down the costs of delay while increasing customer value. With less time spent looking for forms, workers can focus on what they are paid to do. Partnering with SiteApp also means managers spend less time supervising, as they can now monitor sites remotely. If you would like to learn more about SiteApp's benefits and are interested with using SiteApp to streamline your processes, make sure you talk to a representative today. New Zealand's construction industry is one of the most important in the country. However the government reported 31 deaths between 2011 and 2016, leaving construction businesses with more than compliance to think about. How do these New Zealand health and safety terms impact your business? 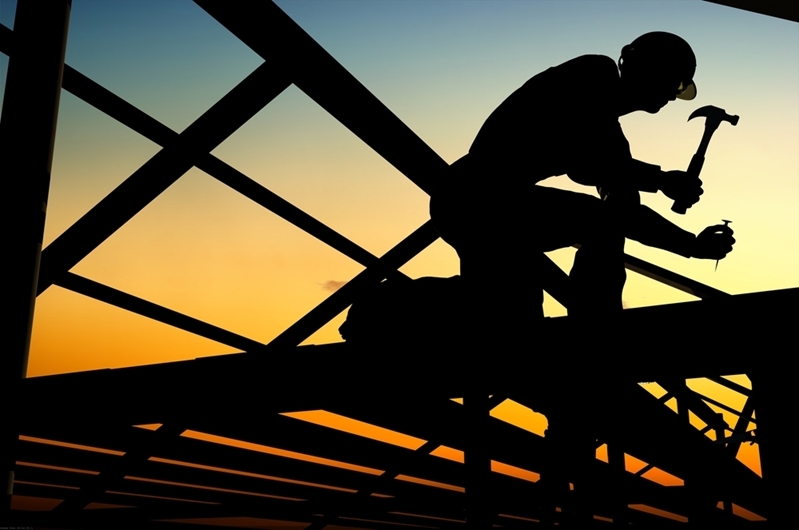 With the introduction of the new Health and Safety at Work Act, New Zealand is moving towards a safer, more responsible construction industry. To help with the transition, we at SiteApp have brought together three terms to ensure that your business understands its obligations. A PCBU is a 'person conducting a business or undertaking'. It can be either an individual person or an organisation, however, in most cases it is the latter (such as a business entity). In some cases a PCBU can also be an individual, for instance, a contractor. A PCBU is the new term that is used to set out the responsibilities of an undertaking or a business. The main focus is on the PCBU's responsibility, as far as reasonably practicable, to ensure the health and safety of workers and others who are put at risk by the work being done. The new health and safety legislation outlines a number of duties that PCBUs and others must satisfy. Duties are basically a moral or legal responsibility or obligation, which can come in a number of forms. For instance, a PCBU has a duty to ensure that workers have access to and participate in health and safety improvement activities. 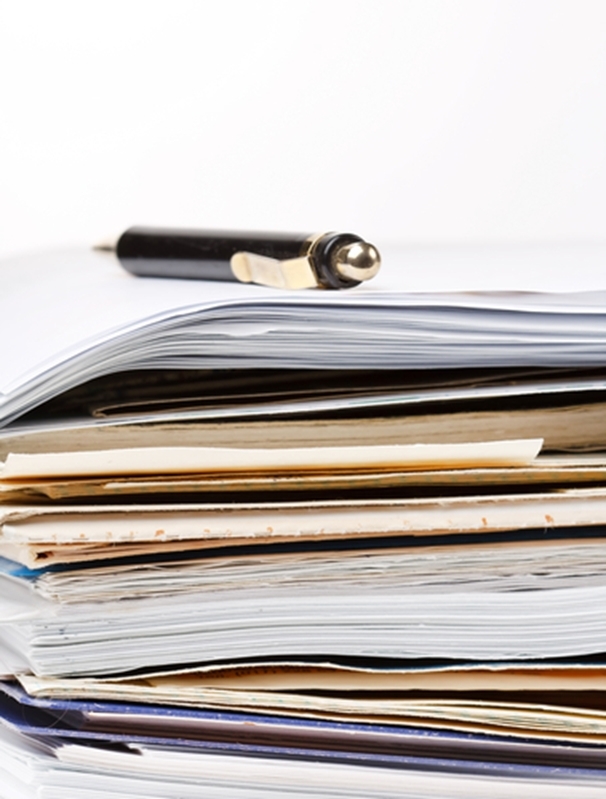 Paper based compliance systems can preclude effective collaboration. This term refers to occasions where a duty holder's responsibilities overlap with another's. There are a number of places where an overlap could occur. For one, if multiple businesses are using the same site and its workers are influencing the same area, the duties of the PCBUs will overlap. When this occurs, health and safety legislation requires PCBUs to co-operate, consult and coordinate with each other. It also ensures there are no gaps in the web of overlapping duties and that responsibilities are applied consistently. Coordinating with another can be problematic if you are using older, paper-based health and safety systems. Safety software, such as New Zealand's SiteApp, can ensure that you are collaborating effectively with others, while also driving employee engagement. If you would like to know more about how your business can ensure workplace compliance, contact SiteApp today. Fire is a major health and safety risk, no matter what role or sector you are currently working in. It can consume rooms and buildings in seconds and can leave more than a repair bill at the end. As such, it is essential that workers know what to do when they need to – this also involves organisations having up-to-date fire safety systems in place. Failure to ensure workplace health and safety compliance can also lead to large financial fines, not to mention the human cost of poor work site safety. A safety app can be a major boost to your health and safety procedures. A recent incident involving gas cutting work has left a man with serious injuries and a Taranaki scrap metal yard with large fines. The worker was cutting a wire rope with a gas cutter back in 2014 when his overalls caught fire. His attempts to use the fire hose to douse the flames were foiled as there was no running water. This was because the council had shut it off to repair a broken fire hydrant. The company the gas cutter was working for was given a two-day warning that the water would be shut off. However, the worker was not told. While a colleague put out the flames with a wet rag, the worker suffered serious burns and spent over a week in hospital. WorkSafe's Chief Inspector Keith Stewart said the company should have had a plan in place to deal with this contingency. He believes it should also have fire extinguishers and water available whenever gas cutting is being undertaken. "If you're doing anything where there is a real risk of fire you have to be prepared to put it out. Given that the water was off that day it would have been prudent to avoid gas-cutting work altogether," he said. 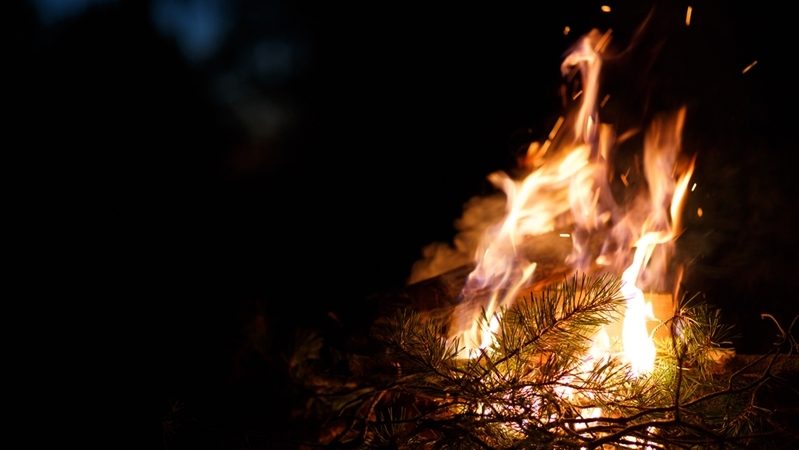 Health and safety includes fire-prevention processes. Construction presents a number of unique challenges to work site safety, and fire is a major hazard. The case above is a clear example where a company has failed to have the necessary processes in place to protect workers. While there are a number of contingencies, hazards and risks to keep track off, there is no excuse for failure. One way to ensure processes are properly implemented and maintained is through the use of a safety app – such as SiteApp. With a range of features on offer, organisations can make sure that their staff and their processes are up-to-date. If you would like to know more, contact a representative of SiteApp today. Working in construction comes with a number of risks. From mechanical failure to misuse of tools, the risk of injury is always one mistake away. While the Health and Safety at Work Act has placed greater emphasis on health and safety responsibilities, there are still many actions, behaviours and perspectives that need to be cleared up. How can safety software help your company with safety nets? One of the most important is the use of safety nets during projects that involve working from heights. Nearly everyone in New Zealand's construction industry are aware that working from heights carries with it a number of risks. According to the New Zealand government, close to a third of all serious harm incidents in the construction industry occur as a result of trips, slips or falls. Between 2007 and 2009, there were 340 reported accidents involving falling, with nine of them being fatal. Around half of all falls come from temporary structures, as it made up the largest group of all incidents. Temporary structures include ladders, trestles and scaffolding and with 70 per cent of all falls coming from temporary structures less than 3 metres, there are plenty of precautions companies can take. One of the ways the country is looking to decrease the rate at which people are hurt and killed while working from heights is through the use of safety nets. Whether it's a quick job on a roof or a longer project involving scaffolding, safety nets can be a life-saving installation. However, according to WorkSafe New Zealand, many nets are being used to catch timber, rather than people. Inspectors have found that nets are filled with fallen timber and are not cleared quickly, making them a hazard in the event of a fall. Specifically, WorkSafe found that loading a net up with timber, other building materials or tools can impact the tension of the net and significantly affect its effectiveness. In response, workers should clear nets of any fallen off-cuts as quickly as possible to ensure that the nets can do what they were intended to do. How can safety nets ensure workers are safe when working at heights? One of the major developments over the last few years has been the creation of the Fall Arrest Safety Net Association (FASNA). Not only is it indicative of the emphasis the industry places on the value of safety nets, it is also a platform for stakeholders to work together. When industry bodies come together to work on a safety concern, it can lead to higher standards, better information and a general professionalism. With more and more industry led associations popping up in the construction industry, there has been a real and measured impact. WorkSafe reported that the industry has made significant strides in reducing the number of falls. For instance, serious harm incidents resulting from falls have decreased by almost 30 per cent between 2012 and 2014. With organisations like FASNA promoting safe net use and creating codes such as the Safe Use of Safety Nets Best Practice Guidelines, falls are forecast to drop again. Safety documentation can be shared through SiteApp. Health and safety systems are essential to ensure that nets are installed, maintained and used properly. As with all risk-management methods, the greater introduction of nets can lead to even more paperwork. For construction companies that use effective and quality safety software, this is not a problem. Take SiteApp for instance, a construction company can load up a new document, form or application and not have to worry about it being lost or damaged. Even better, it can be shared with all those on site for maximum effectiveness. If you would like to know more about safety apps, talk to the experts at SiteApp today.